­The counterintuitive initiative from the body, which many Russians see as an overzealous watchdog eager to forbid anything with even the most tenuous link to drugs, including poppy seed toppings for baking, has much rationale behind it. Cannabis was one of the country’s most important agricultural products for five centuries. Russia exported hemp to all major European naval nations in the age of sail, when the water-resistant rope made of cannabis fibers was a strategic commodity on a par with iron and gunpowder. Cannabis is also a source of seed oil, livestock foodstuff, pulp for paper production and dozens of other products. However, after the Soviet Union joined the Single Convention on Narcotic Drugs in 1961, strict regulations on cannabis cultivation were implemented and the industry was all but eradicated. Now, some officials say it is time to revive Russia’s position as a cannabis superpower. Among them is the head of the Federal Drug Control Agency, Viktor Ivanov, who has been acting as an advocate for the plant – best-known as the source of the recreational drug – at an anti-narcotics council on Wednesday. He says agriculture researchers have developed some 20 sub-species of cannabis, which have negligible amounts of tetrahydrocannabinol (THC), the psychoactive compound responsible for marijuana’s euphoric effect on humans. “The mass introduction of drug-free cannabis will have the benefit of replacing wild-growing drug-containing plants thanks to its better genotype. It is both in line with the country’s anti-drug policy and will help create jobs,” he explained, outlining his backing of the project. Ivanov says such a move would follow the international trend for an industrial cannabis comeback. The European Union is investing in cannabis cultivation in Kazakhstan, while China, which already holds world leadership in the industry, plans to increase production six-fold by 2020. “World prices for cannabis are double those for cotton. The demand for cannabis seeds grows by 30 percent annually,” he said. Russia’s chief sanitary inspector, Gennady Onishchenko, says the idea looks sound. “The idea has been on the table for quite some time. Today many things are possible. 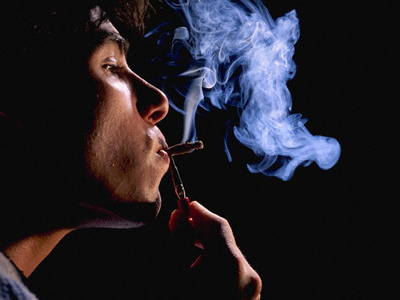 Cannabis genes could be modified to make it absolutely drug-free,” he told Interfax. The chief narcologist at the Social Development Ministry, Evgeny Bryun, is more skeptical. “I have personally heard nothing about the successful growth of cannabis without cannabinoids,” he said. There are three major sub-species of cannabis. Cannabis indica has the highest THC content, and people growing the plant for drug production focus on improving the percentage while keeping cannabis viable. The indica comes from Asia and requires a lot of sun and a warm climate, which explains why growing it indoors with artificial lighting is so popular among pot enthusiasts. Cannabis sativa and cannabis ruderalis are both suitable for a colder climate and have less potential for abuse. They are also a better fit for the many non-pharmaceutical purposes of cannabis. At the peak of its production in the Soviet Union, some 700,000 hectares of land were used for cannabis. At one point, Russia was responsible for four-fifths (80%) of global cannabis production. 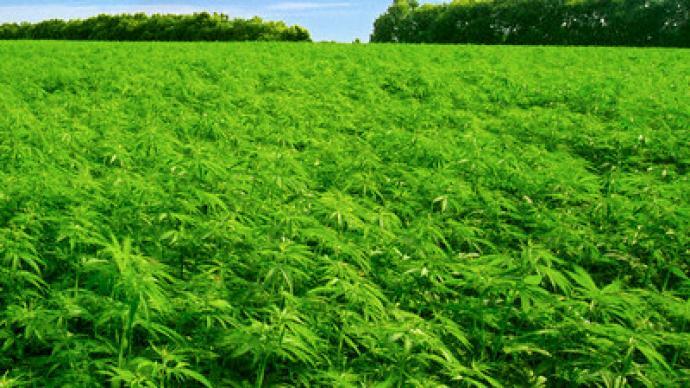 Today, Russia has 2,000 hectares of industrial cannabis, as against 30,000 ha in China. 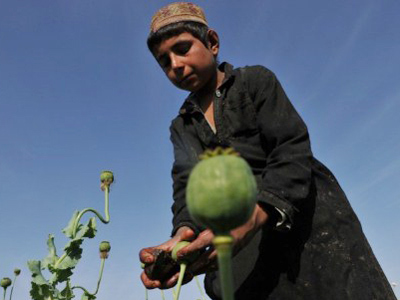 Poppy retailers – drug barons?